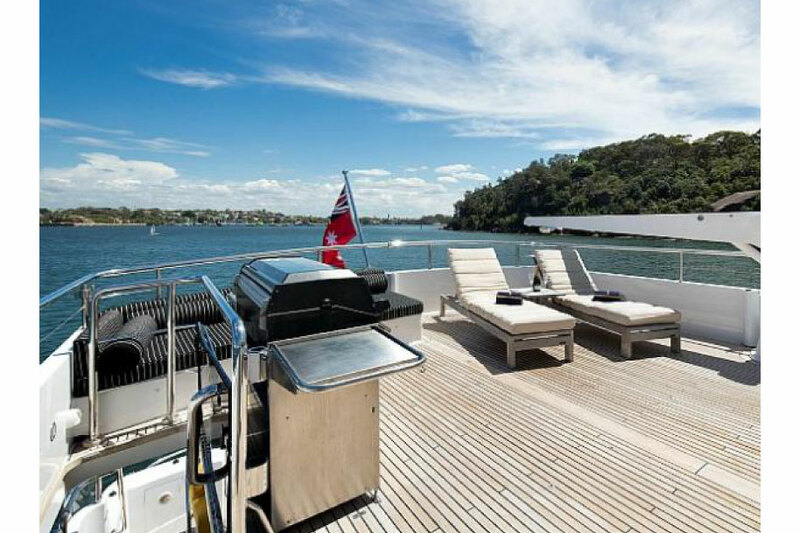 Oscar II is Sydneys luxury 105ft Warren super yacht that was built by the world famous Warren, its not hard to see why she is the ultimate in on – water luxury on board Sydney Harbour.If you are wanting the finest in international super yacht standards then look no further than Oscar II. 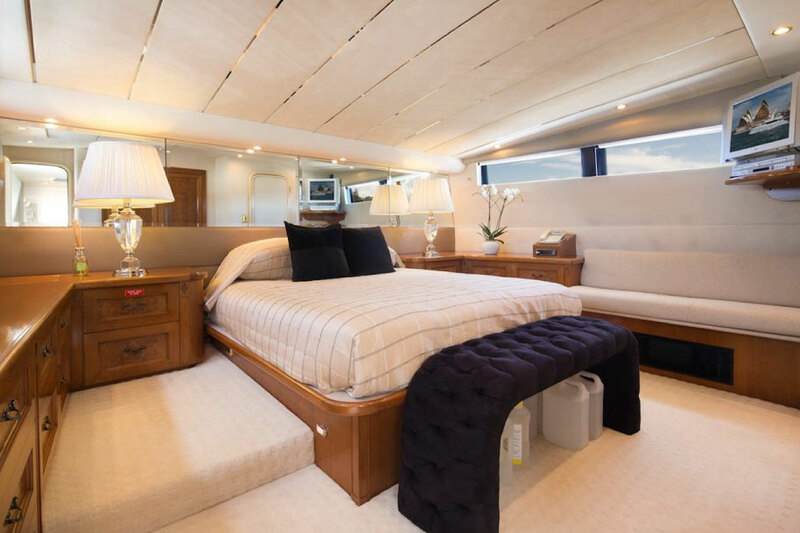 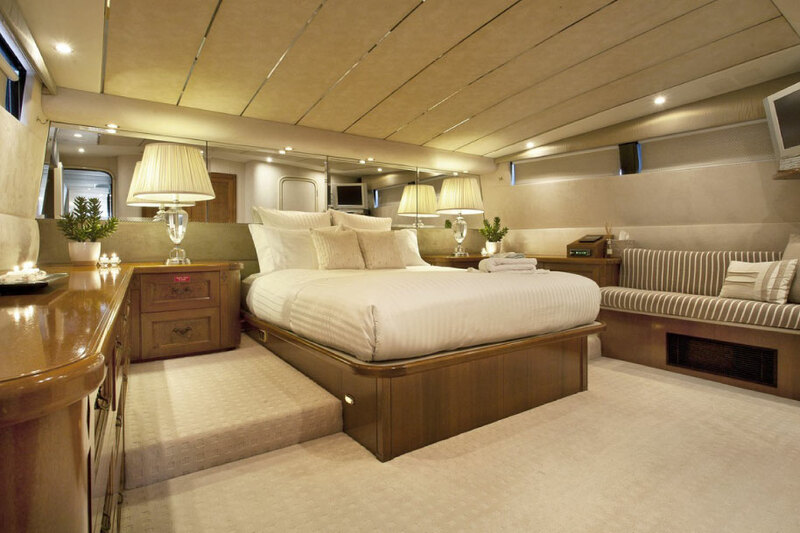 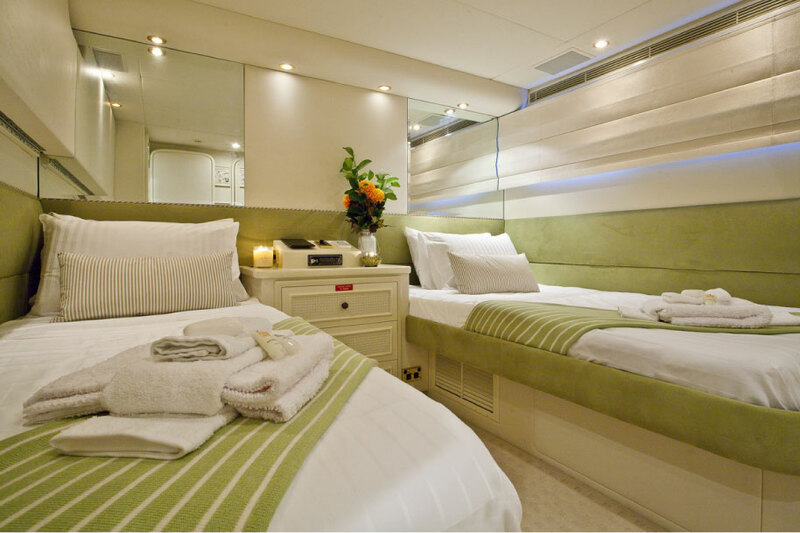 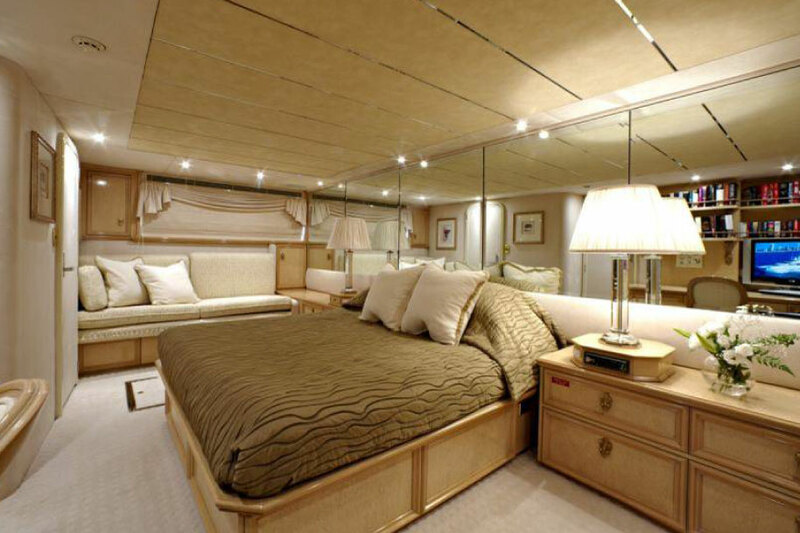 Oscar II’s sleek lines and opulent internal volume make her shine among the rest. 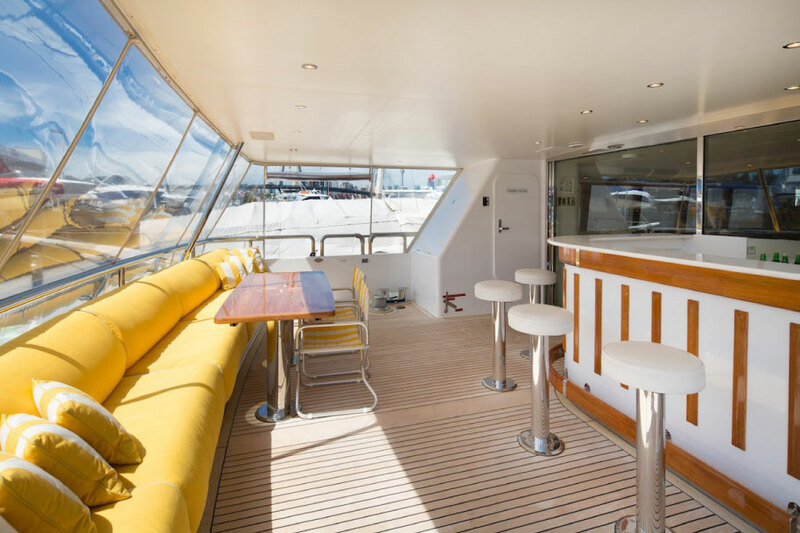 Oscar II is Perfect for corporate functions, product launches, team building or other special events, the vessel is equipped with an extensive wine list, and an impressive menu comprising of a variety of exceptional dishes tailored to your every need. 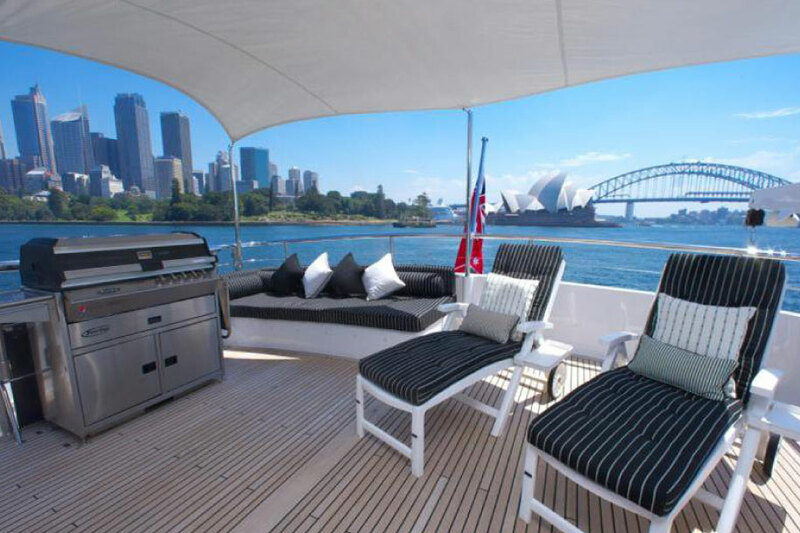 A super yacht charter on Sydney Harbour is second to none. 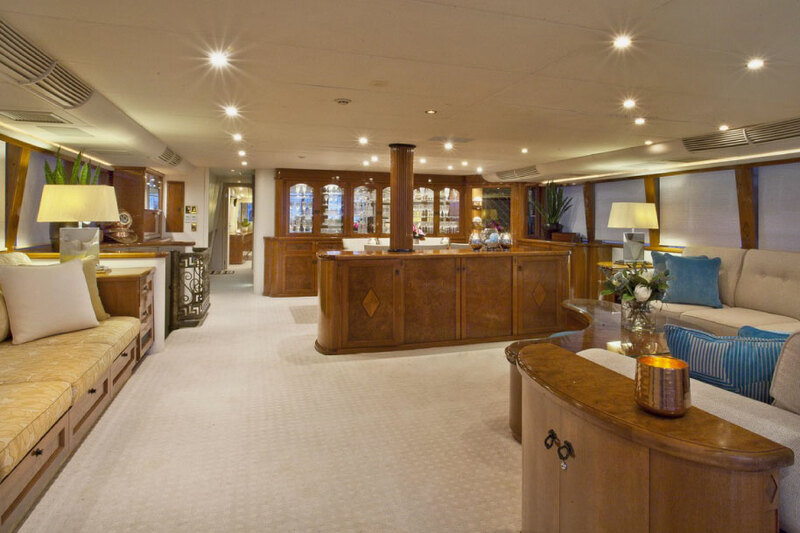 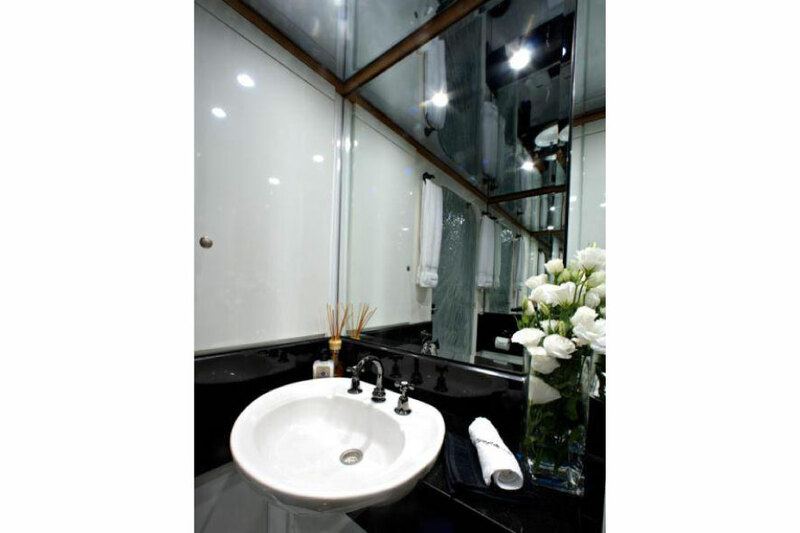 If you are looking for luxury with unparalleled personal service. 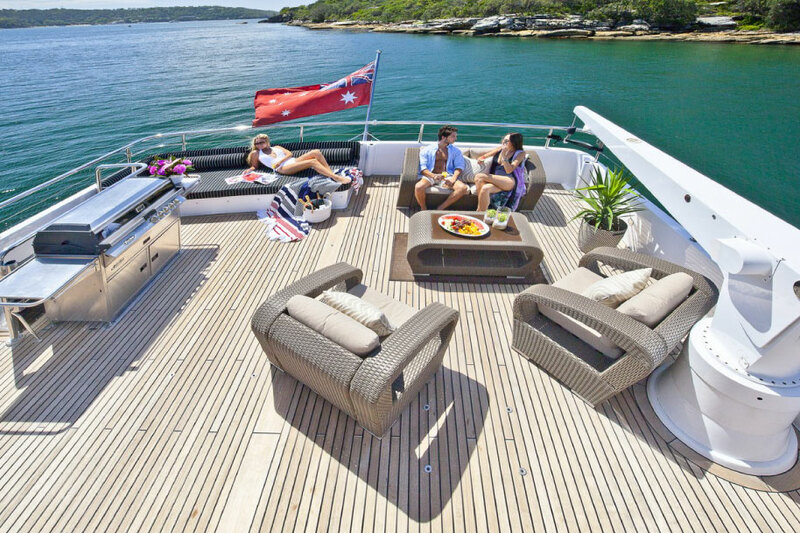 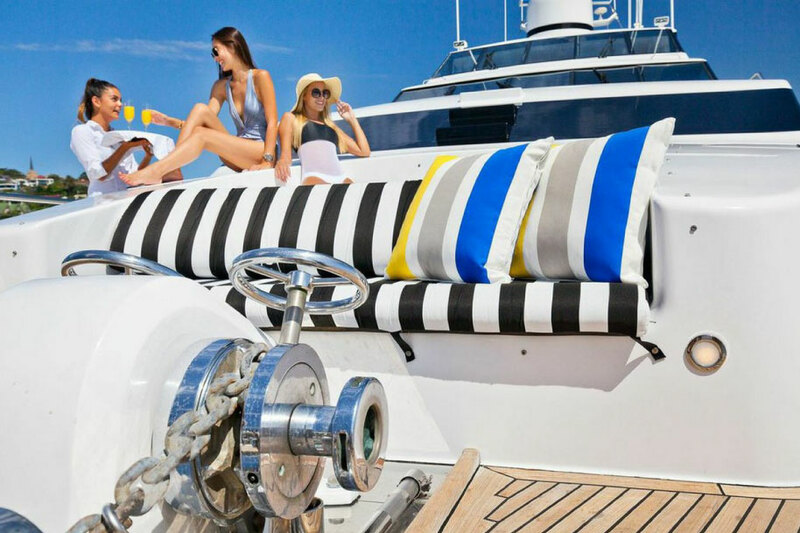 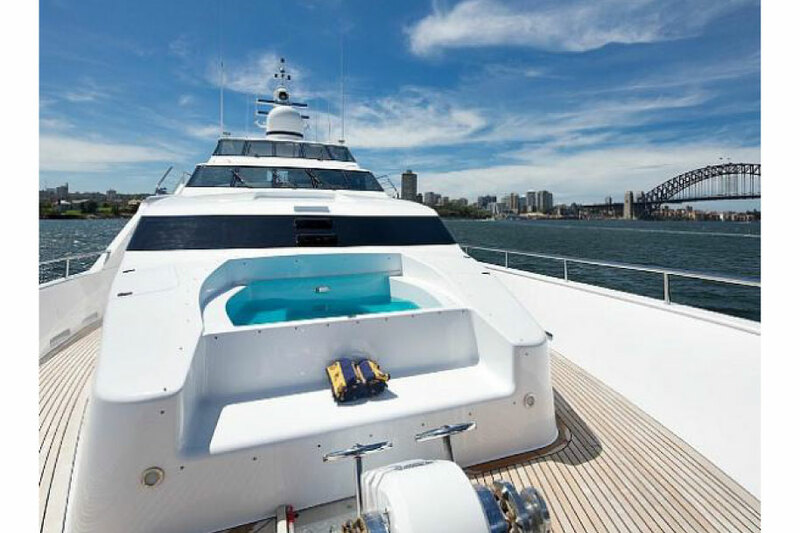 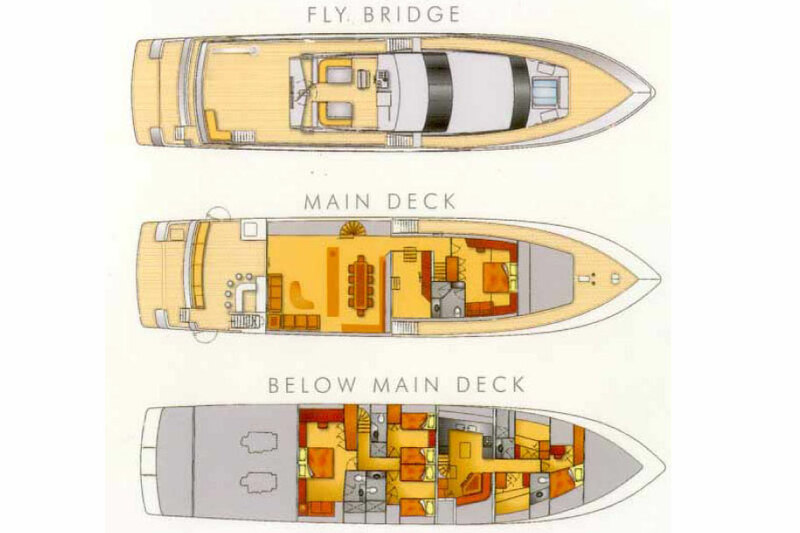 Look no further than Oscar 2 super yacht hire sydney . 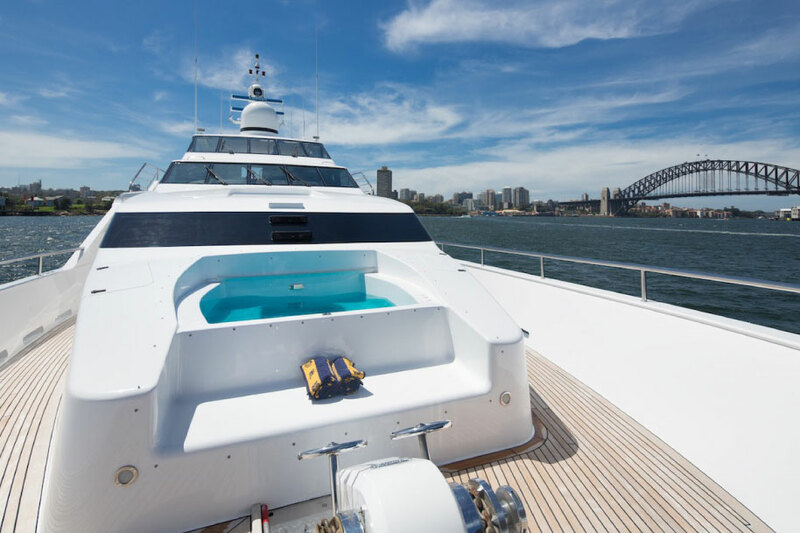 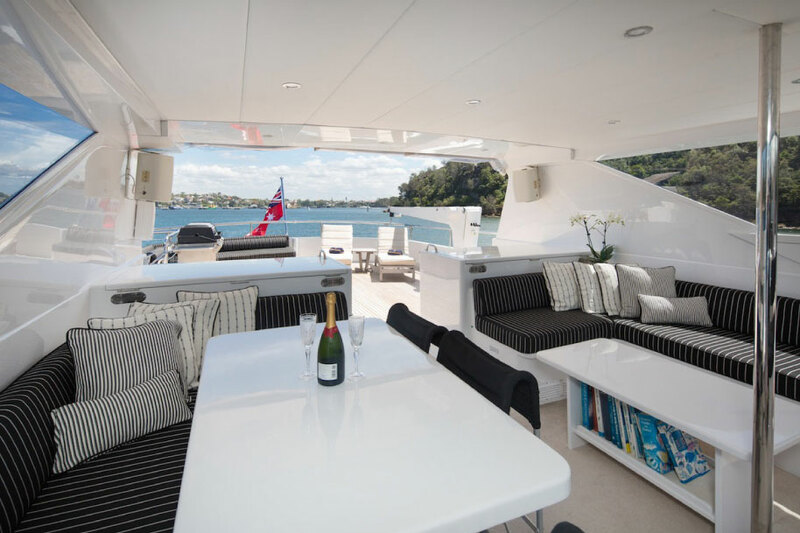 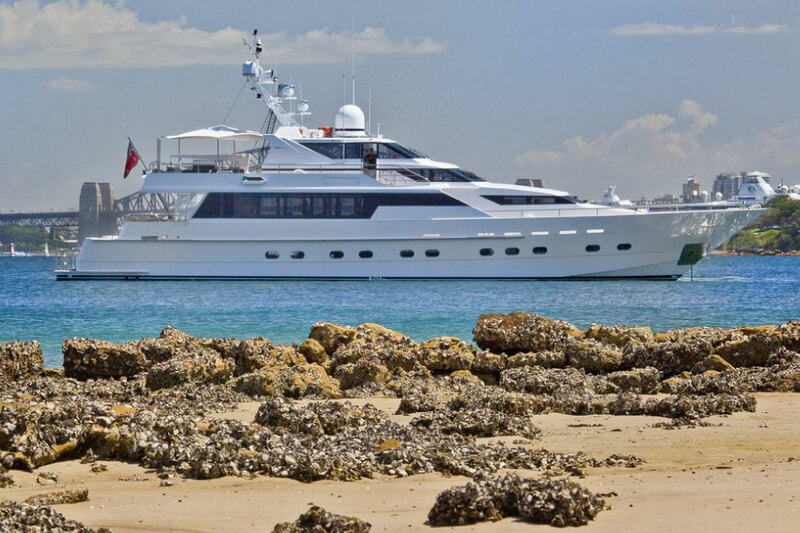 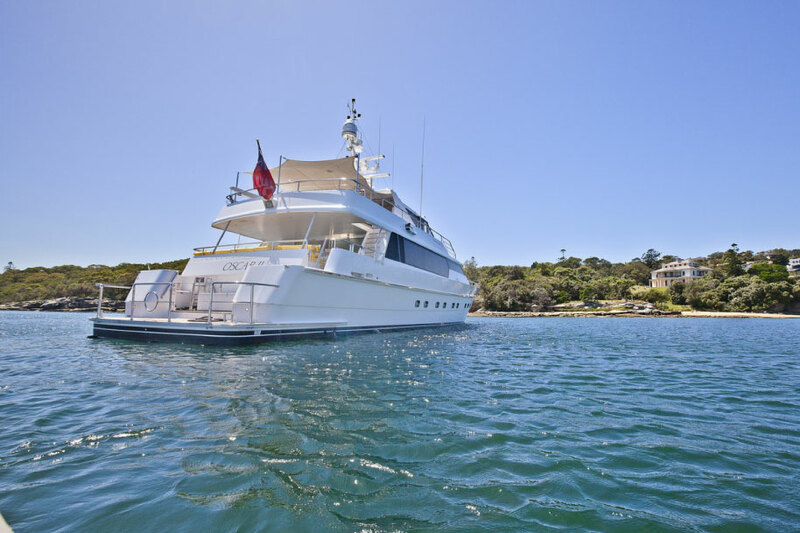 This super yacht caters for all occasions,whether you are looking to spend the day on Sydney harbour with your family or are looking for a luxury wedding venue with a point of difference. 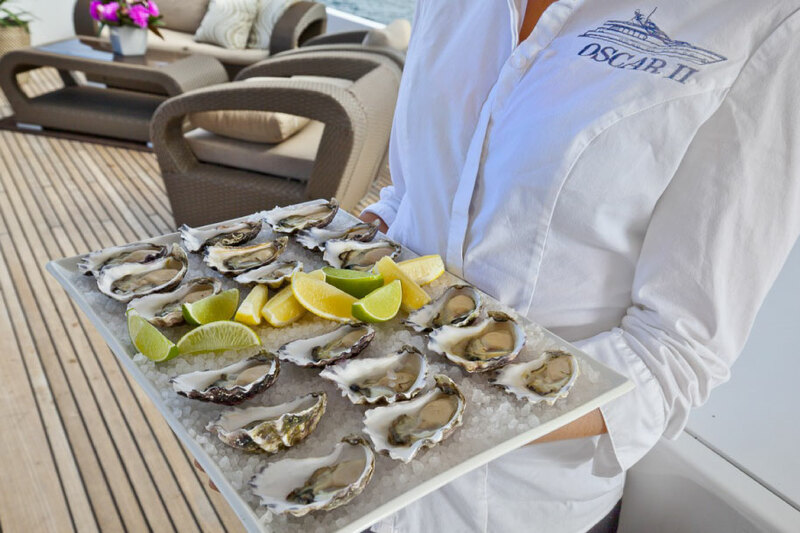 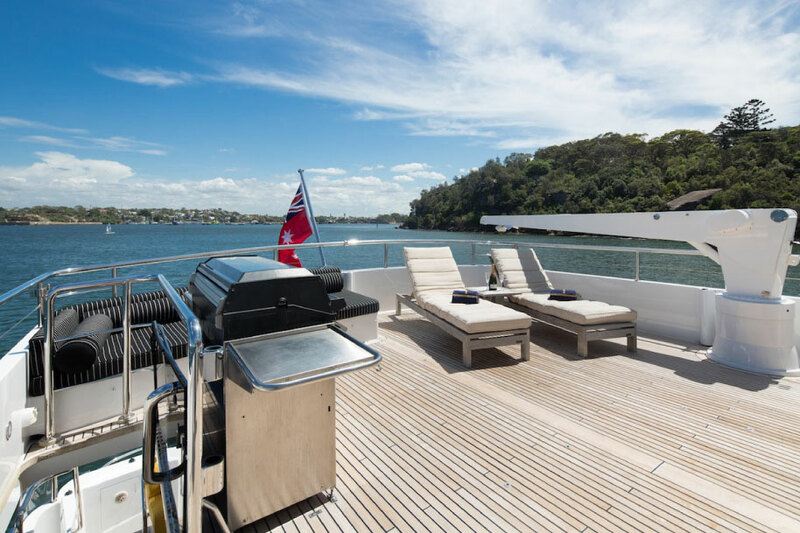 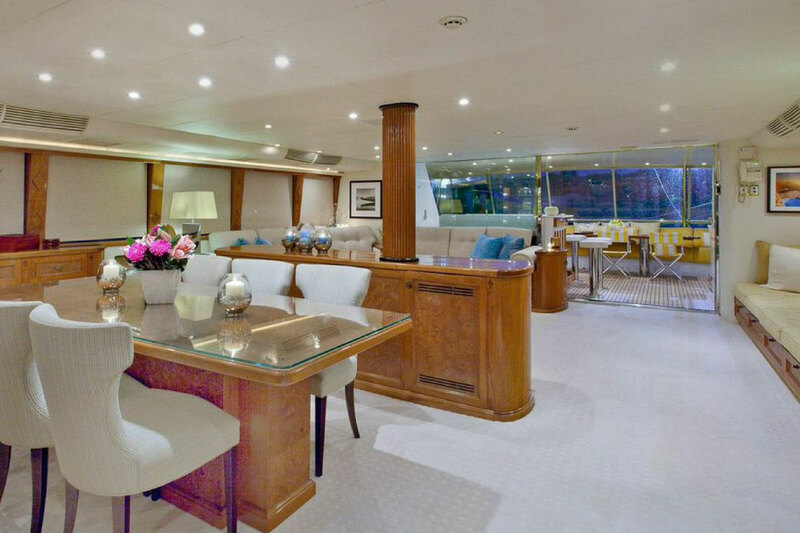 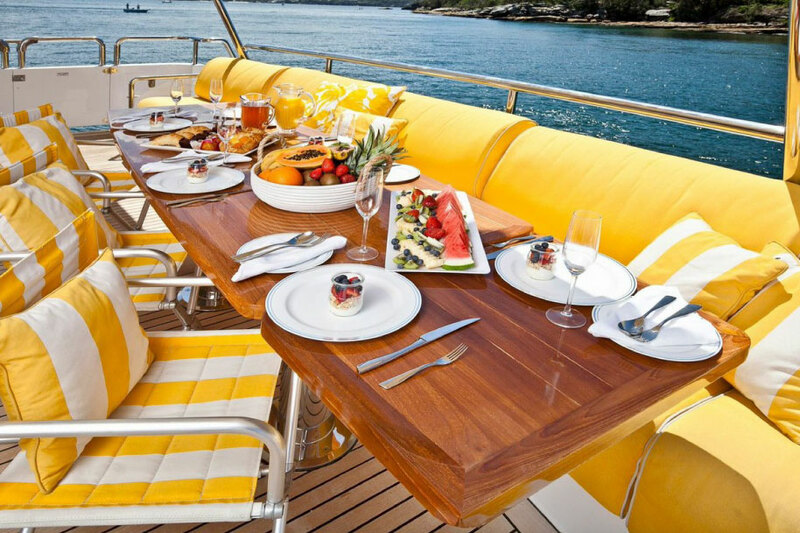 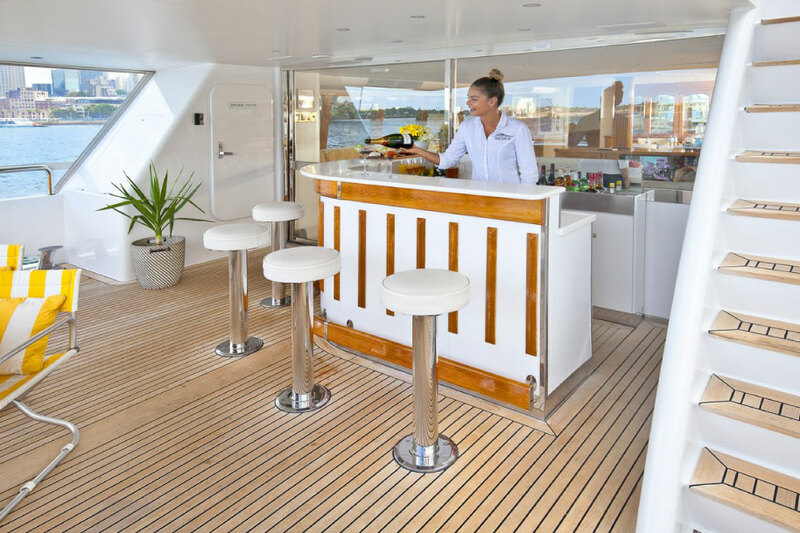 A Oscar 2 Super Yacht Hire Sydney caters to all.